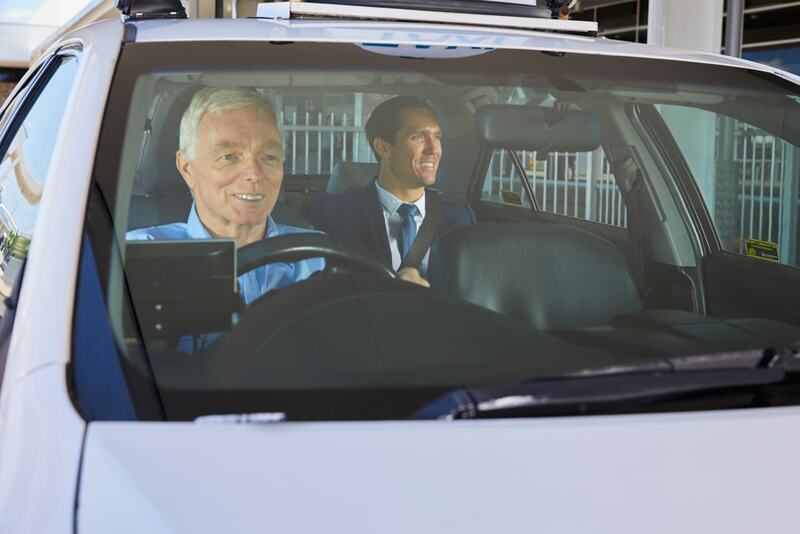 Cairns Taxis provides full training to start you on the road to success! Our drivers come from a range of cultural, geographical and educational backgrounds yet they all have one thing in common, their passion to provide exceptional customer service to our valued customers. Taxi Driving can be a very rewarding and successful career, it is more than just a job. Drivers enter into agreement with the taxi owner/operator whereby the driver hires the taxi from the owner/operator and pays a fee for the hire of the taxi. The owner/operator pays for the fuel used. You will enjoy the benefits of independence and some flexibility in working hours. Subject to the company’s code of conduct, drivers are essentially running their own business. 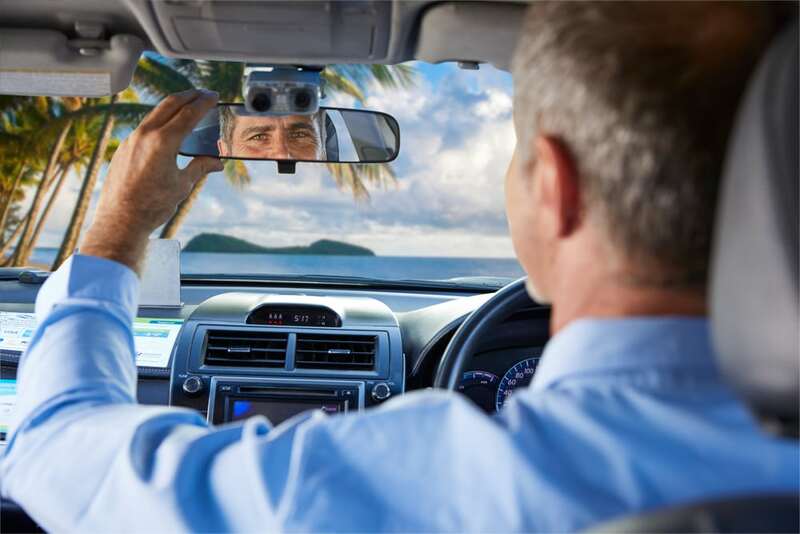 Cairns Taxis has a cutting edge mobile and online booking systems, supported by a well staffed Contact Centre, which assists in generating work. Your career with Cairns Taxis will be a professional and rewarding experience that could lead to a variety of industry positions. We have developed a comprehensive training program that provides insight throughout your career. Our drivers come from a wide range of cultural, geographical and educational backgrounds and have an inherent passion to provide exceptional customer experiences. You could be a professional taxi driver and earning cash in weeks! or email us at: careers@cairnstaxis.com.au. Take the first step towards a new career, enter your details below to receive your Driver’s Information Kit. Enter your details below to receive your access to the Driver Intranet. This is the portal to all the training and important updates. Copies of Licences are required by Cairns Taxis. If you are unable to supply at this time, they will need to be presented at Cairns Taxis before access is granted to the dispatch system. An ABN will be required before access to the dispatch and communication system is granted. Please input a password that will be used to setup a user account on our website so you can access our training materials. I confirm that all the information supplied is true and correct, I have not placed any misleading information in this application. I understand that my application can be cancelled by supplying misleading information.